Imagine this scenario. You’re retired and living on a fixed income. You have a life insurance policy that you try to pay a little extra into each month, and you pay a LOT for your health insurance. $400/mo to be exact! To make matters worse, The Medicare Supplement you have does not offer drug coverage, and you and your wife both take a number of prescriptions. You don’t have anything extra in your fixed monthly income to pay for your prescriptions so you’ve been racking up a hefty credit card bill. The bill now totals $8,000 and you see no way possible to pay this down, as you just keep adding to it every month with your expensive prescriptions. What would you do? Can you see any way out of this situation? This is exactly what one couple was faced with when they met with their Cornerstone Wealth Representative Harry “Randy” Harvey, a certified Senior Advisor who was providing financial reviews to this family and their neighbors. Believe it or not, Harvey was not only able to save this family money on their monthly prescriptions, he was able to help them completely pay off their credit card debt AND save $350/month on the cost of their health insurance! If you’d like to see how he did it, watch this month’s Client Success Story video, or read on below. “This family is dear to my heart,” Harvey relates. “When I met with them they felt they were in dire straights and saw no way out of their predicament. Fortunately, there was a silver lining. While meeting with them and conducting a full financial review, Harvey discovered that they had been overpaying each month on their life insurance policy and this had created a cash value within the life insurance policy of over $9,000. First, Harvey switched the couple to a Medicare Advantage plan WITH drug coverage. This cost them only $50/month TOTAL and covered both husband AND wife on their health insurance with a drug plan included! Now they no longer had to worry about putting prescriptions onto their credit card. Plus they were saving $350/month on their health insurance! That kind of savings is HUGE to someone on a fixed income. Next Harvey facilitated a change in the couples life insurance policy. They were able to take some of the cash value into from the old policy and dump it into a new one. This gave them the same death benefit with a monthly premium that was $2 less per month than the previous plan. Finally they used the remainder of the cash value to fully pay off their credit card debt. As you can imagine, this couple was overjoyed at the outcome! “It was a win/win and in the end everyone went home happy,” Harvey says. Stories like these are why we at Cornerstone STRONGLY encourage everyone to meet with a licensed representative for a financial review EVERY year! You never know what kinds of savings or opportunities may be uncovered! Don’t hesitate! Set up a review today, at NO COST to you! 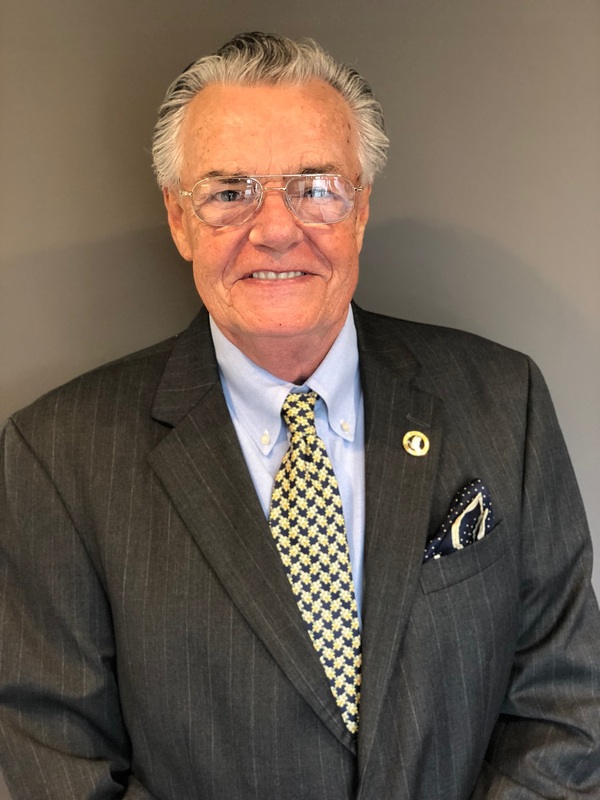 Randy Harvey has been helping retirees in South Carolina since 2005, and for many years before that in New Hampshire. He enjoys living in sunny Summerville South Carolina where he resides with his wife Vicki. In his spare time Randy plays golf and is an active member of his church, St. Paul’s of Summerville. To set an appointment with Randy, contact Cornerstone’s corporate office at 843-376-3350. Cornerstone is happy to help with all insurance, retirement and financial planning needs.